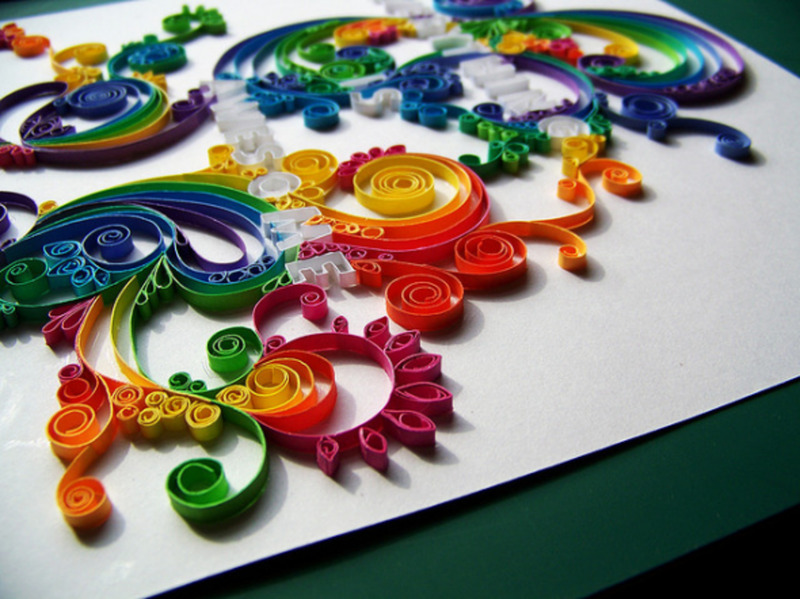 Quilling is an intricate paper craft requiring patience, creativity and an eye for detail. Paper strips are coiled and spiralled in a variety of ways to create beautiful 3D art. 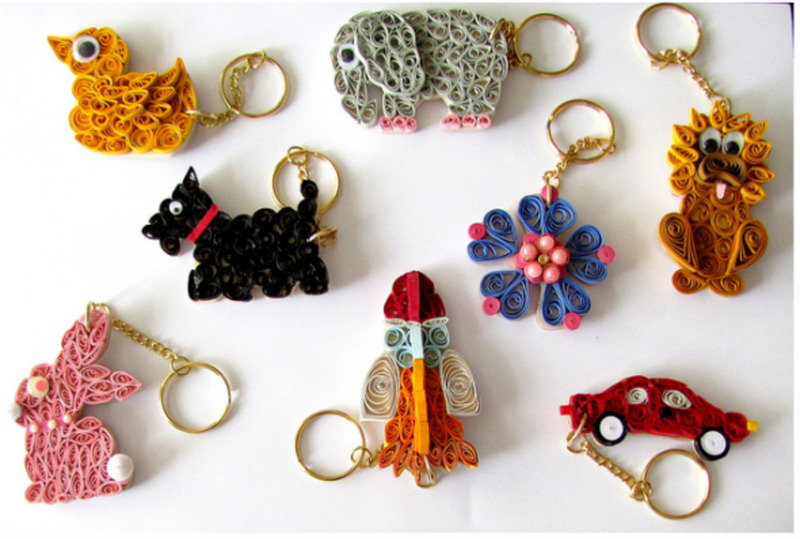 Quilling is a craft that has been around for hundreds of years and is an inexpensive hobby to take up. Take a look at the photos below to see what amazing things can be achieved. On this page I have listed what you need to get started, plus lessons in technique for beginners and a wealth of tutorials and projects to try. The idea of quilling is very simple, but it's practice which elevates the quality of your creations and makes them look neat and professional. - A slotted curling tool; this tool is vital and is used to curl paper strips into the coils and shapes that make up quilling patterns. You can buy one or make your own tool (see below on this page to see how to make one from a needle or from a toothpick). - Quilling paper strips; the most common width of strip is 1/8" and you can either buy the strips pre-made or you can make them yourself. Pre-made strips will be completely uniform and consistent so will be easier to work with. 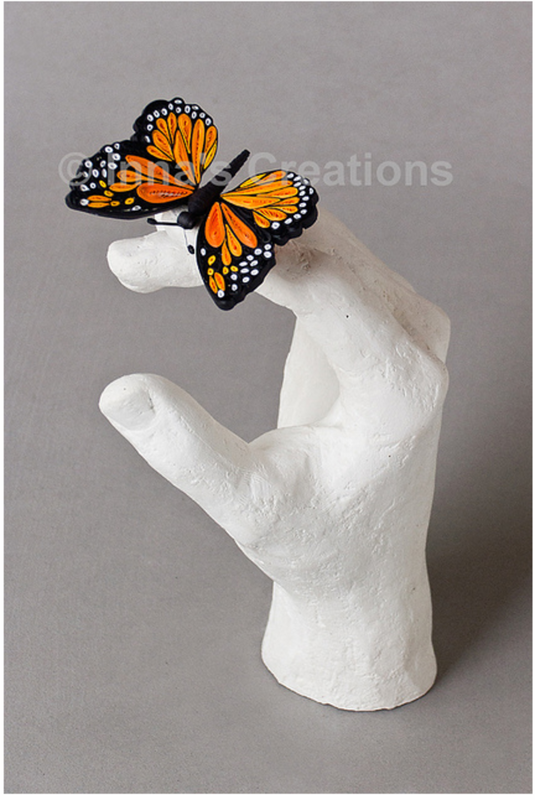 - Glue; it's best to use a good quality white tacky glue and it must dry clear so as not to ruin the look of your work. - A workboard; this is a surface that you produce your quilling designs on. 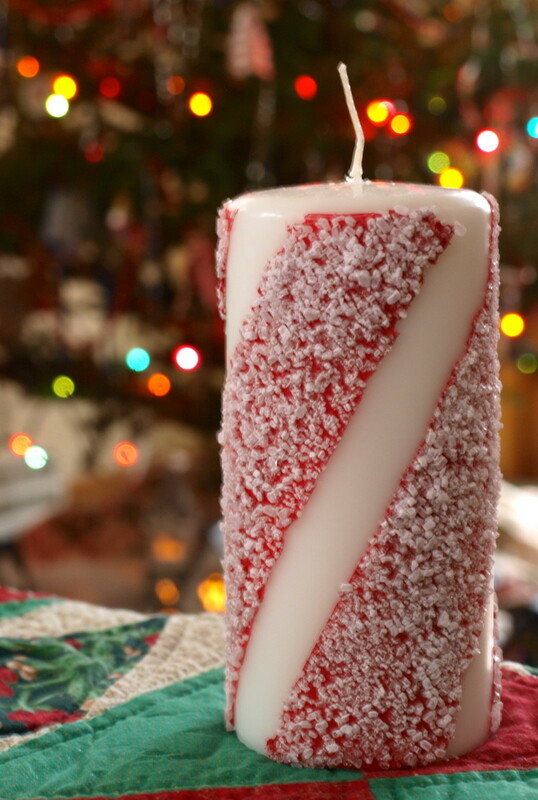 You can make your own with polystyrene, cork or corrugated cardboard, or you can buy one. If you cover the workboard in a thin piece of plastic sheet or wax paper (held onto the board with pins), you can keep glue off your board and prevent your quilling getting stuck to the board. - Tweezers; good for picking up and positioning small quilled pieces. - Toothpicks; good for applying small amounts of glue accurately. 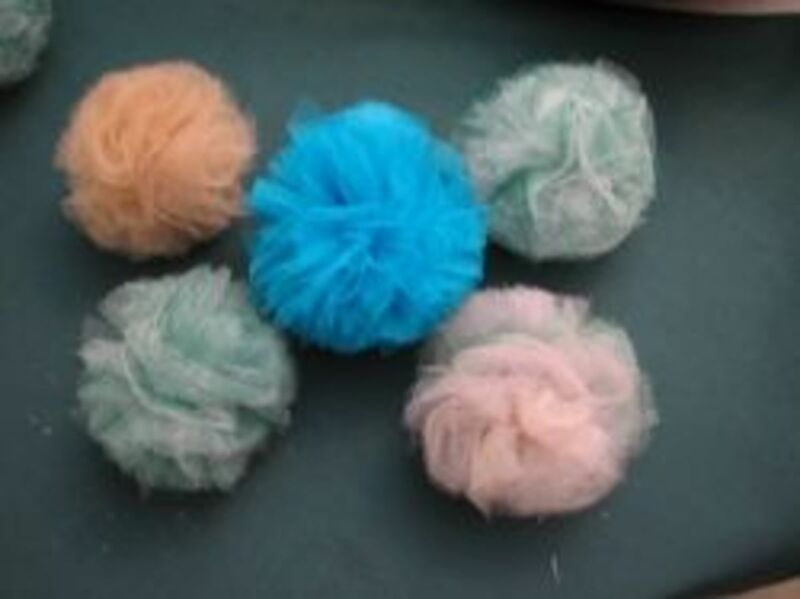 - Straight pins; great for holding your quilled scrolls and coils in place on the workboard, and for use with the 'husking' technique (see below). - Ruler; to measure paper strip lengths according to the pattern/instructions. Husking is a technique where you stick pins into your workboard in a particular arrangement, then paper strips are wrapped around the pins in a specific order to create the shape/pattern you want. This is necessary for intricate patterns, and is perfect when you want to recreate the exact same shape over and over again (such as with petals). Including how to make a coiled heart pendant. 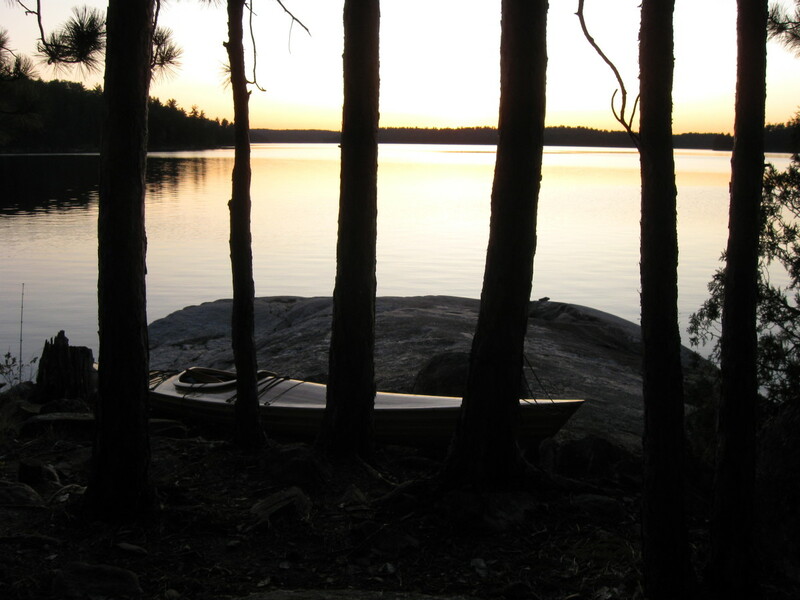 A book excerpt on how to start out in this craft. How to make your own paper strips and use a toothpick to coil them. From a wine bottle cork and a needle. Lots of helpful tips and basic shapes to try. A very good display of the shapes you can try to begin with. Very pretty embellishments made by making cuts in the paper strips. Lots of the main shapes used in quilling broken down into photo step-by-steps. Fancy style of scrolls using different coloured paper strips. Lessons on the basics, plus links to related projects. Amazing collection of instructions covering the basics as well as specific shapes. Click on 'History of Quilling' for information on this pin based technique. 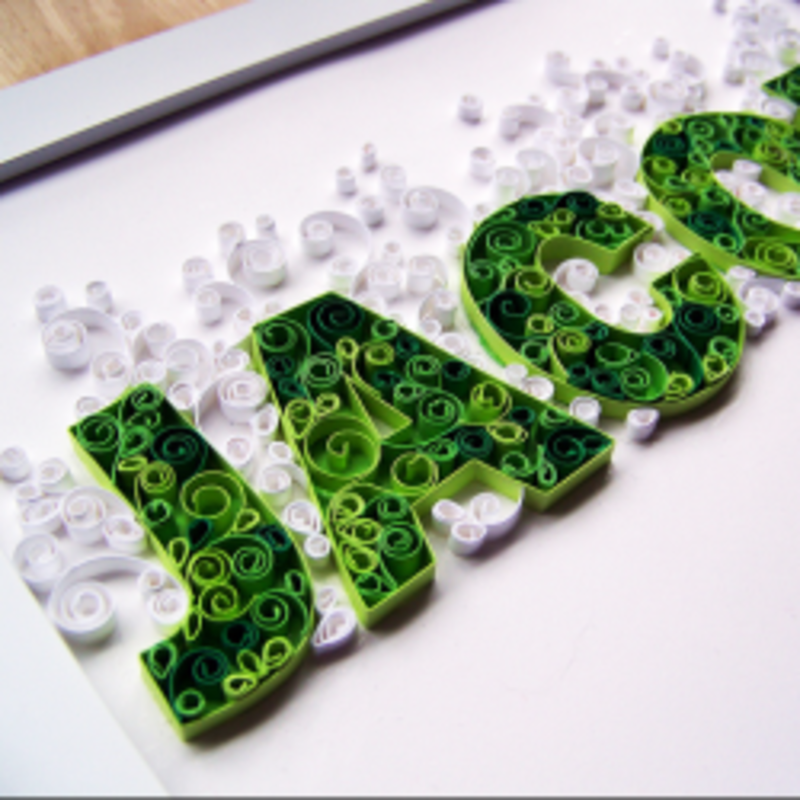 A few sets of instructions on how to go about quilling letters and words. Make your own frame for your work, to give a nice finish. Another frame for your work; this time with an angled interior. A gorgeous papercrafting resource which has step-by-step instructions for quilling techniques including plenty on 3D quilling. It also walks you through the tools and materials you need to start. Perfect for beginners, this thorough book contains many fun patterns and ideas... and it even includes paper strips and a quilling tool. Learn how to make your own 3D characters, such as fairies and angels, with this expert guide. This pretty book covers the basics of classic quilling, with many filigree shapes explained and some lovely card and decorative projects inside. For beginners and more advanced quillers alike. 5-star rated book which focusses on coiling paper into many varieties of flower. 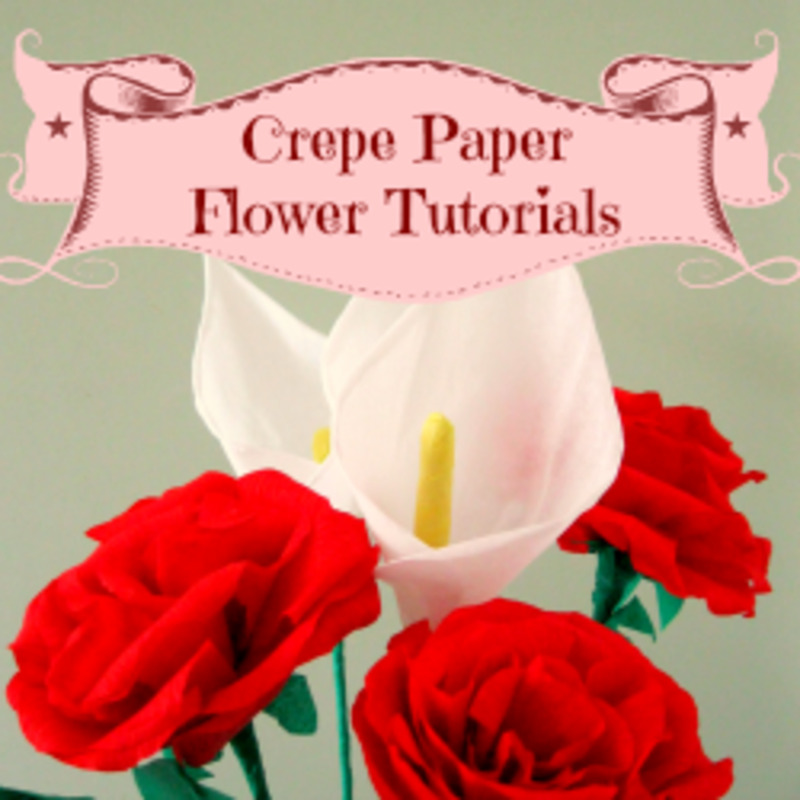 There are 35 floral projects inside the book, as well as lessons on the basics of this craft. Beautiful Monarch butterfly and flowers. 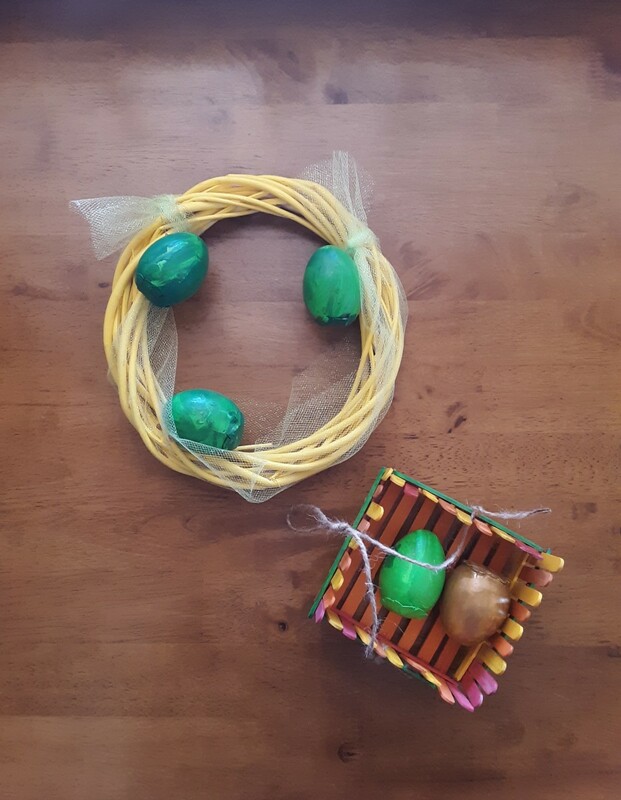 With a quilled egg and heart. 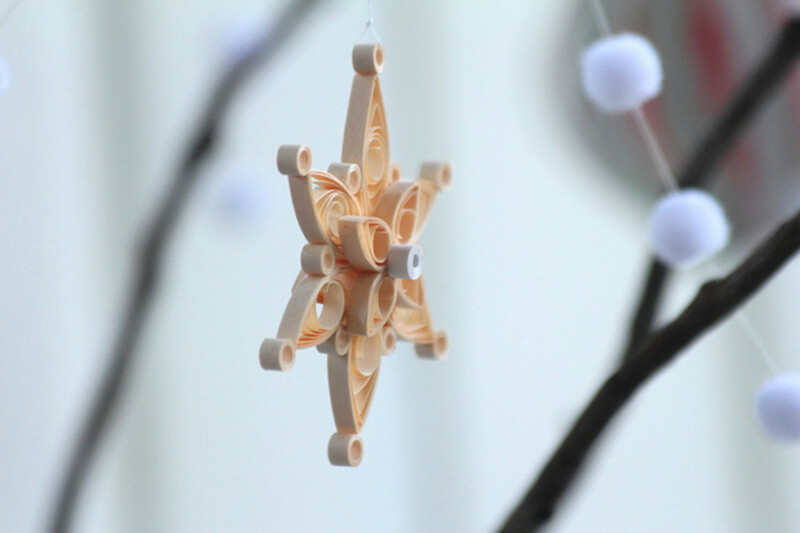 Lovely design for a Christmas tree ornament. Very effective way of reusing toilet roll tubes! Creative greeting cards and tags with quilled present boxes. How to mark out a letter outline and fill with quilled shapes. Flower and leaf design for wedding favor boxes and cards. Giant quilled flower for making your presents stand out. A step up in skill from the single fringed flowers. Create a quilled cardboard letter decoration. Pretty blue stud earrings with sparkly gems and glitter. Quill red rose flowers for this romantic card. I like the idea for the grass too, with wire embedded in the paper for strength. A tutorial on writing in swirly font. Perfect for Valentine's day embellishments. With a delicate design within each petal. Flowers made up of lots of individual coils, with long stems. These would be great toppers for teacher's cards. 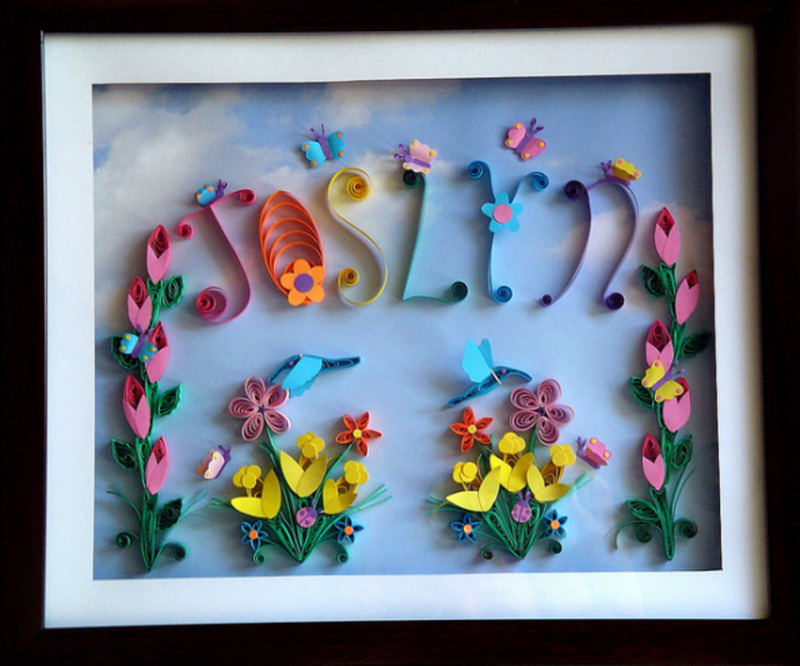 Tiny cherry blossom blooms framed together with quilled birds. With a string of tiny roses. Paper earrings with rhinestones and glitter. Fantastic quilling instructions including beaded honeycomb and husking. 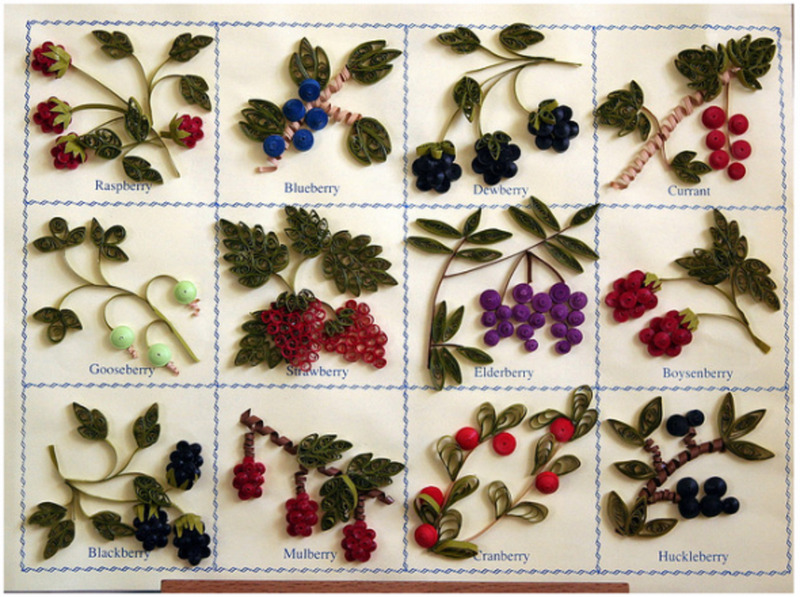 A wonderful collection of clear quilling step-by-steps. Cool coiled sculpture you could try to replicate. 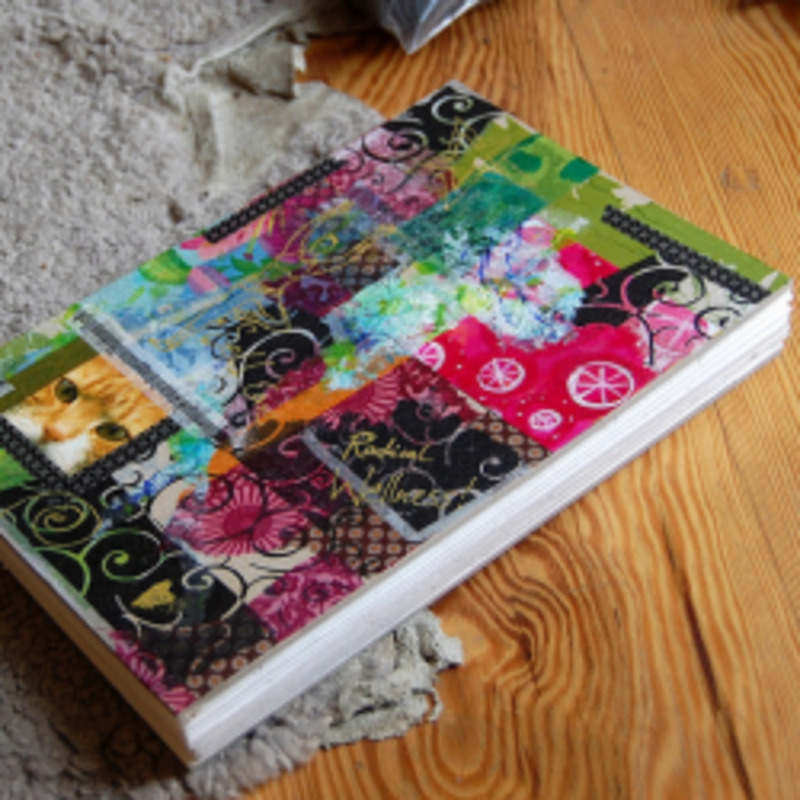 Recycle magazines to create your own paper strips. Interesting ideas and a wealth of inspiration. These might be my favorite examples - they're brilliantly detailed! Creative monogram project to display in your home. Heart-shape covered in quilled scrolls. * A piece of paper for the backing; You can use a regular weight paper for this too, but I would suggest that you use a heavier weight paper instead, or perhaps thin card for more support. This will depend, however, on whether or not you have a printer that can handle printing on heavy paper or thin card. 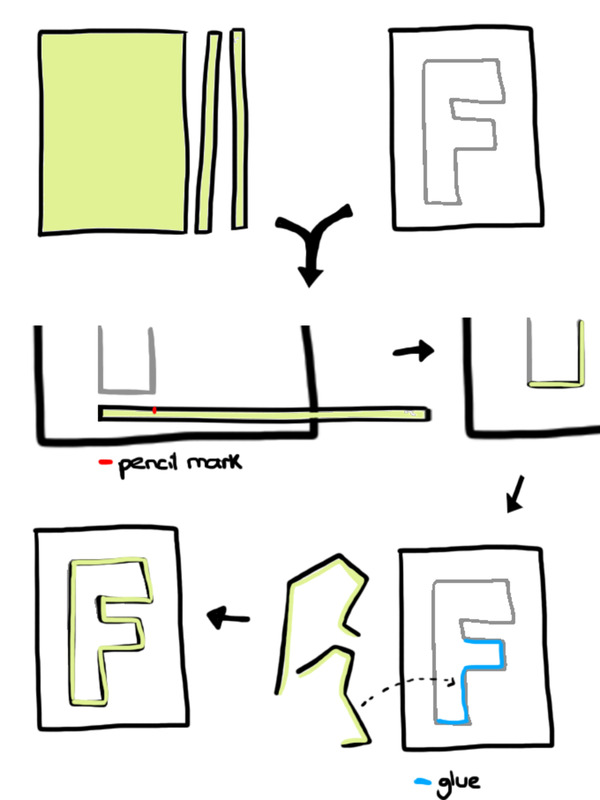 * An outline of the letter or other shape you wish to create; This can be created on the computer and printed out, or you can draw it freehand in pencil on the piece of backing paper/thin card. Either way, the outline should be a feint and thin line so that it won't be visible on your finished work. - Use your ruler and craft knife/cutter to cut strips from your piece of paper. These strips should be 1/4" wide all of the way along, and you should cut out as many as you will need to go all of the way around your letter. - Start at one corner of your outline (if your letter doesn't have a corner, start at the bottom rather than the top) and lay one paper strip along the line, and mark lightly with a pencil where the first fold will need to be. Accuracy is key here. - Carefully fold the paper where you have marked, and then check it against the outline again to make sure it's correct before you continue. If you have a bone folder you can use this (along with a ruler) to score a perfectly straight line before you fold, and then use the bone folder to rub along the fold to make it a very crisp and clean fold. If you don't have a bone folder, a steel ruler can help you make the neat folds instead. If you get a fold wrong it would be best to start again because a messy fold will ruin the look of your quilling work. - If you reach the end of a paper strip before you have finished the outline, cut the strip so that it finishes at one corner rather than in the middle of a straight section. This will look neater. Then you can take your second paper strip and continue on from that corner. - Do this until you complete the outline, finishing exactly where you started. - Use a fine paintbrush to apply a small amount of glue along the outline where your first paper strip will go. Only add the glue just inside the printed line; don't go outside the line if you can. - Carefully place the first paper strip in position so it covers the printed line. You don't want that or the glue showing on the outside. - Do the same for any other paper strips and leave to dry. - That's it! You can now add paper swirls and other quilling designs if you wish. 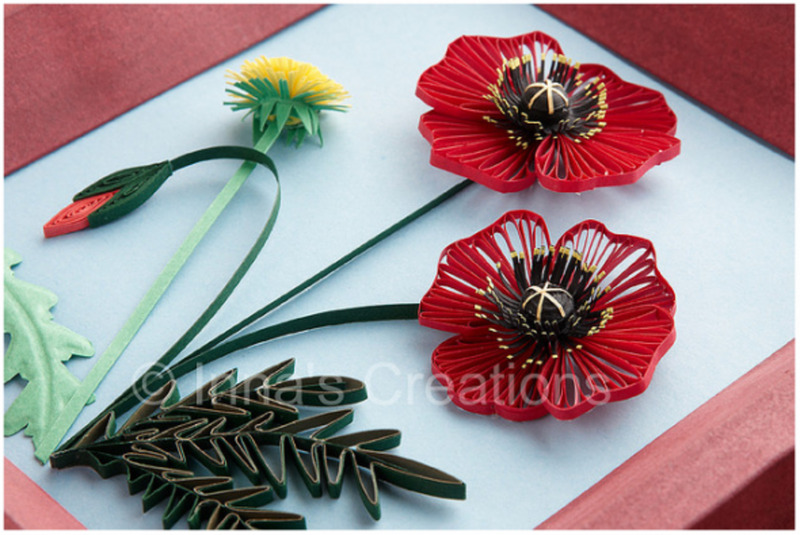 Recreate famous artworks with quilling, with great results. A lovely Autumn day - some parts papercut, some parts quilled. Add texture with a crimping tool. Lots of images of jewellery made by quilling, to give you plenty of ideas. Photos showing how to create many insects using quilled shapes. I especially like the Mickey Mouse quilling design. Portraits of women with quilled embellishments. An interview with the artist plus beautiful examples of typography. Fantastic world map by Amber Rousse, complete with mountains. I particularly like the idea of putting cut-out words on top of the quilling. A frequently updated treasure trove of quilled creations and artist interviews. Lots of great examples, especially of flowers. Absolutely stunning works of art by this top quilling artist. 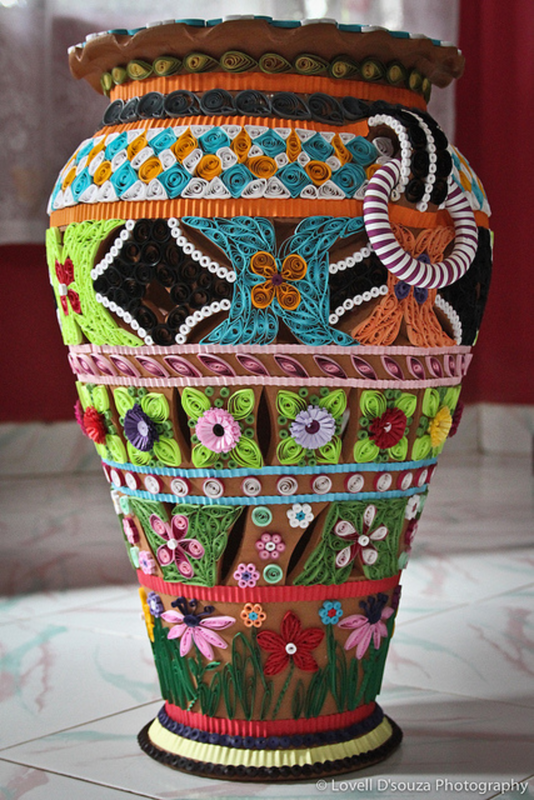 So colourful and detailed, these require a lot of skill and patience. Large photos of each letter of the alphabet quilled in a unique way. 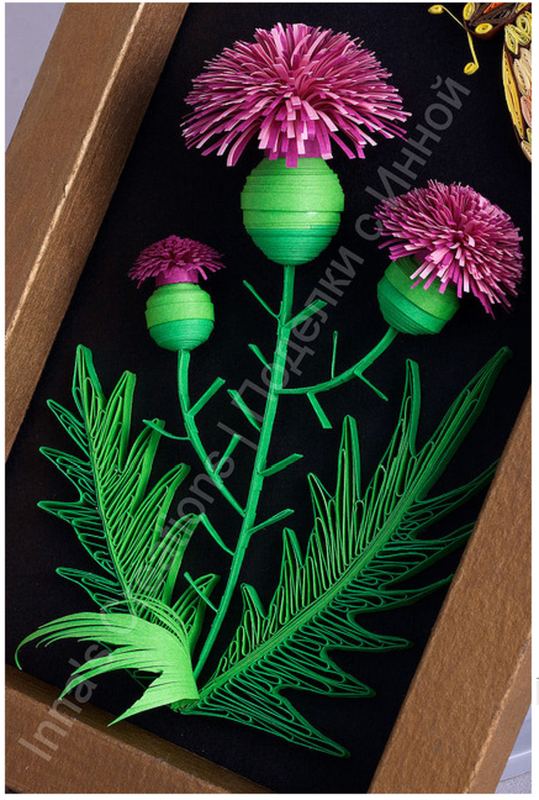 A blog full of brilliant quilling examples. An art installation made with just giant paper strips. A great way to view examples of work by both amateurs and experts. 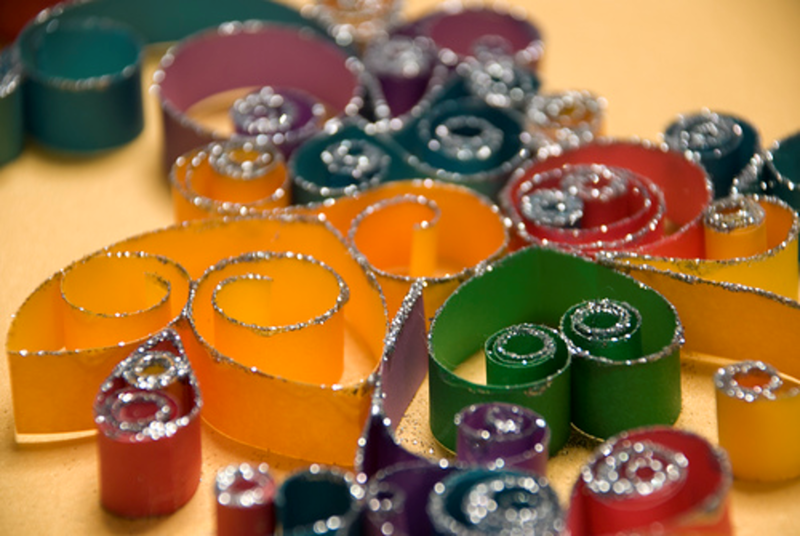 Have you ever tried quilling? I love your lens! I am into origami but always wanted to try quilling. This lens will help me get started! These are beautiful! Looks tricky though. This is lovely! I just got new inspiration for digital artwork. Thank you for sharing this lens. Salute! My mother used to love my quilling. Your lens brought back such good memories! Wow, these look amazing! Thanks for the inspiration! I accidentally found out about quilling last week when I went to Hobby Lobby and was browsing the scrapbooking section. I picked up a quilling book and flipped through it and I HAD to try it. The end result looks like how I draw anyway (with all the spirals &amp; swirls). I only started about a week ago and have done some snowflakes, a cartoon bird, a phoenix and a card with some random swirls &amp; a flower. I'm not big on flowers so I'm trying to look all over the web for ideas other than flowers. its nice and great as visit I appreciate you. How beautiful. i never knew what this was called. Beautiful lens. I actually enjoyed reading through in this posting. Well done my friend well done. Wow! How beautiful! It really makes me want to give it a try. How wonderful! I really wanna try some of these! Thank you for sharing! Beautiful examples of quilling! I also have a website with some quilling patterns if you'd like to have a peek http://handcraftforyou.com Thanks! Firstly I want to thank you for the wonderful mention and featuring the quilled pot. Much appreciated. Secondly, wanted to bring to your notice a small error. Mentioned on your site in the very start of the article and under Vase Decorated With Quilling is "Vase photo and quilling by Lovell D'souza." Could you please correct the backlink.